Isogenic enzyme controlled by the Vorta. 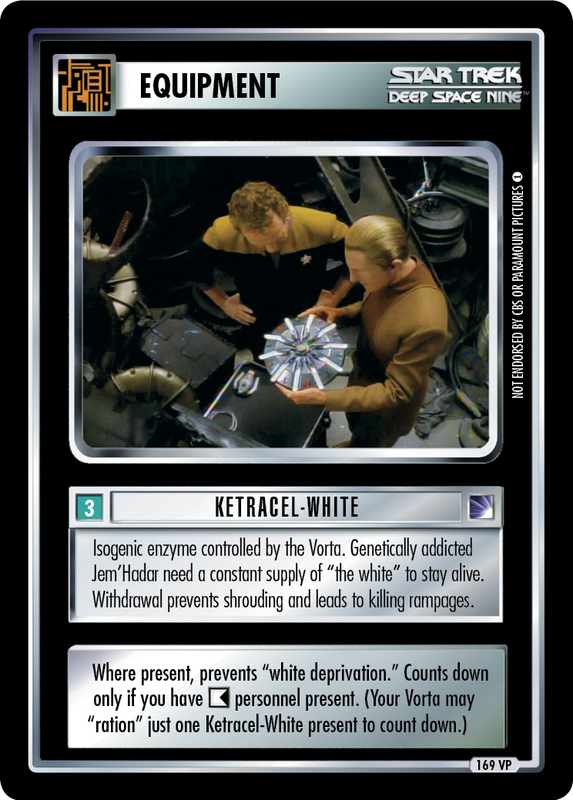 Genetically addicted Jem'Hadar need a constant supply of "the white" to stay alive. Withdrawal prevents shrouding and leads to killing rampages.